NBCFC started in 2004. From small beginnings, we have grown to become one of the most influential churches in Boksburg. We are a caring spiritual home where people of all races, ethnic groups, cultural position or religious backgrounds can come together to worship God and find acceptance and grace in the precious and finished work of the Cross. * Cloud Based Journal: Your Pursue Journal is accessible online anytime at www.PursueJournal.com. 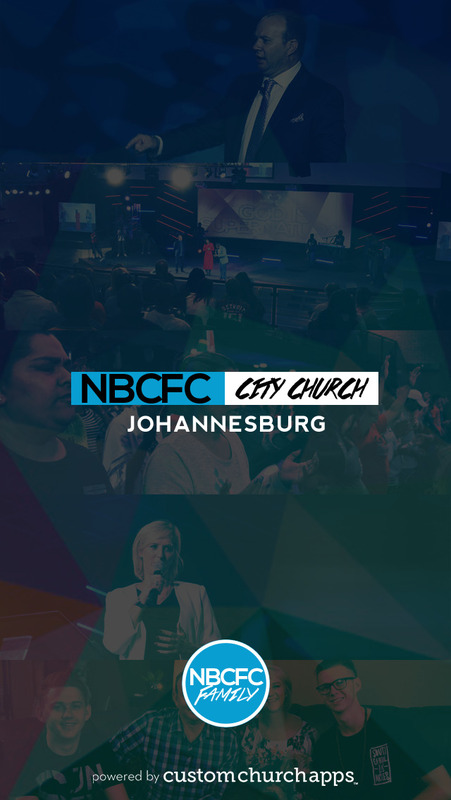 This allows you to be able to add entries anywhere, anytime and they are automatically linked to your Nbcfc City Church app.